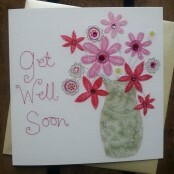 Send a luxury greetings card or a luxury box of chocolates along with your flower delivery. 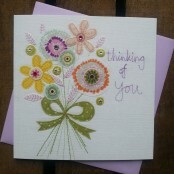 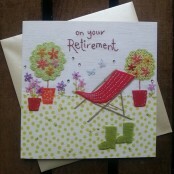 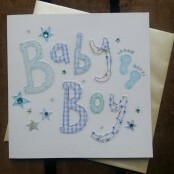 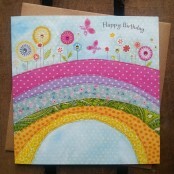 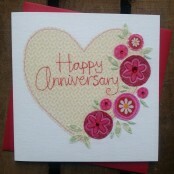 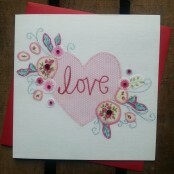 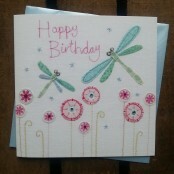 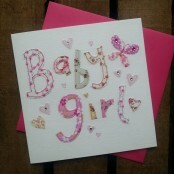 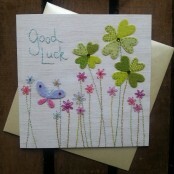 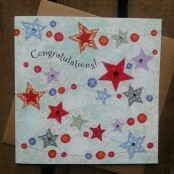 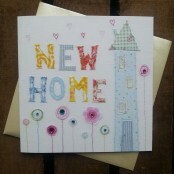 All the cards are beautiful designs from Blue Eyed Sun, and are blank inside for your own personal message. 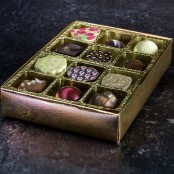 The chocolates are a hand-made selection produced here in Horwich by Rivington Chocolates. 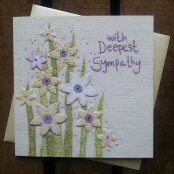 Please note that the design may vary from the picture due to availability.